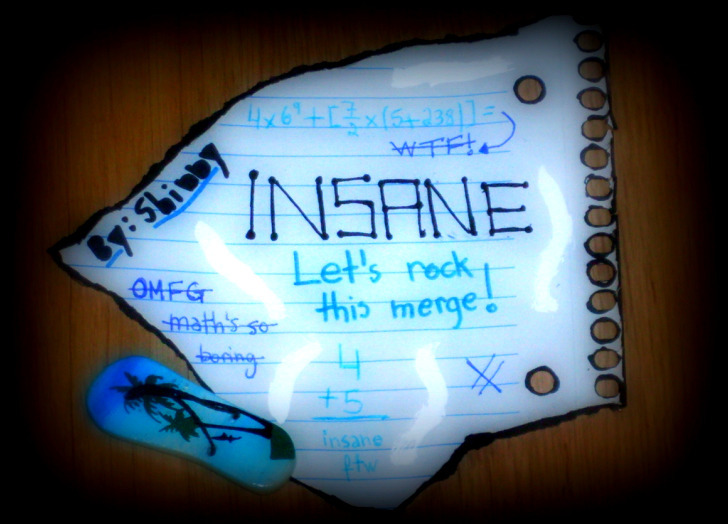 What's Insane's Army? How can I join in it? Read it here and help us with suggestions. Our Allies and our Death Note. BWAHAHAHA! Where we discuss who should be in the guild. Post Guides and Tweaks, duh. What you need to know about Guild's help in Hexa. Introduce yourself, show your draws and your photoshops, meet other people! !